When I think of winter here in the Midwest it means one main thing: cold. It seems like from the time I wake up to the time that I huddle under the covers to go to bed, I'm trying to figure out a way to keep everything from my nose down to my toes from being too cold. Remind me why I live in this climate again? Fortunately, this season I have found a way to keep warm both inside and out (and give the coolest stocking stuffers) with one of the biggest names in stylish and innovative lighters: Zippo. When the temperatures drop below freezing I'm not much of an outdoors person and, fortunately, have managed to delegate tasks like shoveling and playing in the snow to my husband. I do feel a little bit bad when he comes back inside and complains about the cold... but have always just handed him and the kids a cup of hot cocoa and didn't think there was much more I could do. 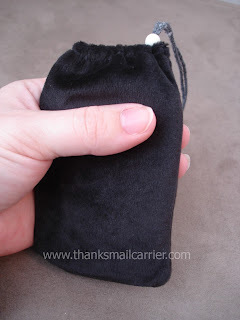 Now, with the Zippo Hand Warmer, I know that I can give him this sleek, stylish pocket-sized reusable device and rest assured that his hands will stay toasty the entire time he is out shoveling, at a football game or during any winter sports. Zippo makes it easy to use their Hand Warmer by providing everything you need in a few simple parts and steps. First, I took the Warmer itself out and removed the top and catalytic burner unit from the base and was then ready to fill it with Zippo Lighter Fluid. Using the handy filling cup, I simply poured the lighter fluid into the cup and then into the catalytic burner opening (using double the amount for the initial use). 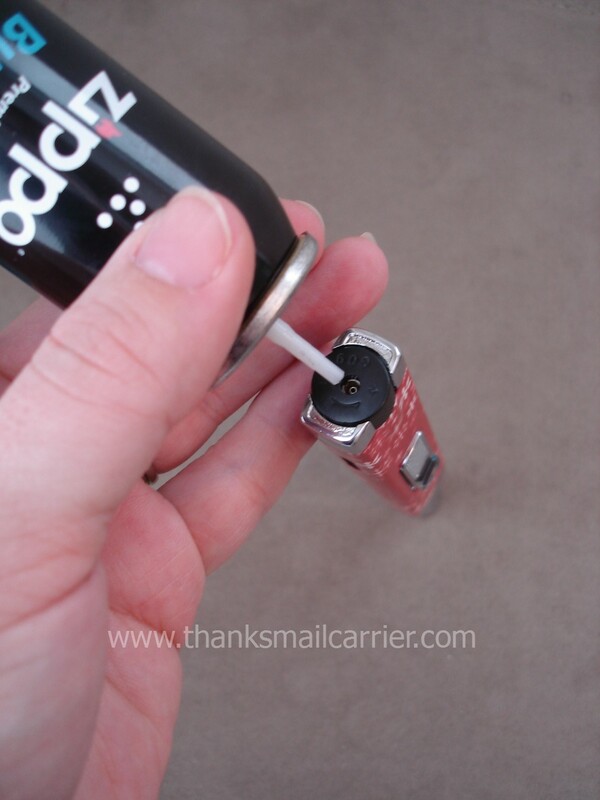 After making sure to not overfill it, I wiped everything off, replaced the catalytic converter and used a lighter (the Zippo Candle Lighter seen below) to ignite the Hand Warmer. This doesn't produce a flame but instead is a radiant heat that is safe and virtually pollution-free. Sliding it back into its bag, I could immediately feel the nice warm heat coming through. There isn't a way to turn off or regulate the temperature once this Hand Warmer has been ignited, but it would be easy to wrap another piece of fabric around it if you felt it was too warm or, when finished, just set it aside on a heatproof surface until the fuel runs out. 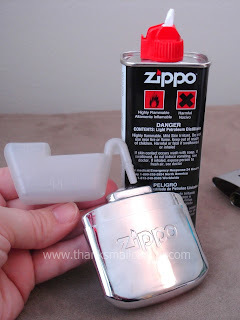 We have been amazed at how long this can stay warm from one time being filled and lit; it really does last for the 12-hour burn time that Zippo mentions. And even though we haven't stayed outside that long, it has been great for our small tasks and play times around the house and would be even better for those who go to outdoor concerts, watch professional or children's sports, camp, fish, hike, hunt, tailgate or even just work outside during cold months. 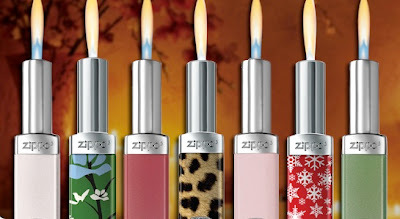 Much more my indoor style, however, is the Zippo Candle Lighter and the stylish way that it can bring a little warmth and light this holiday season and beyond. 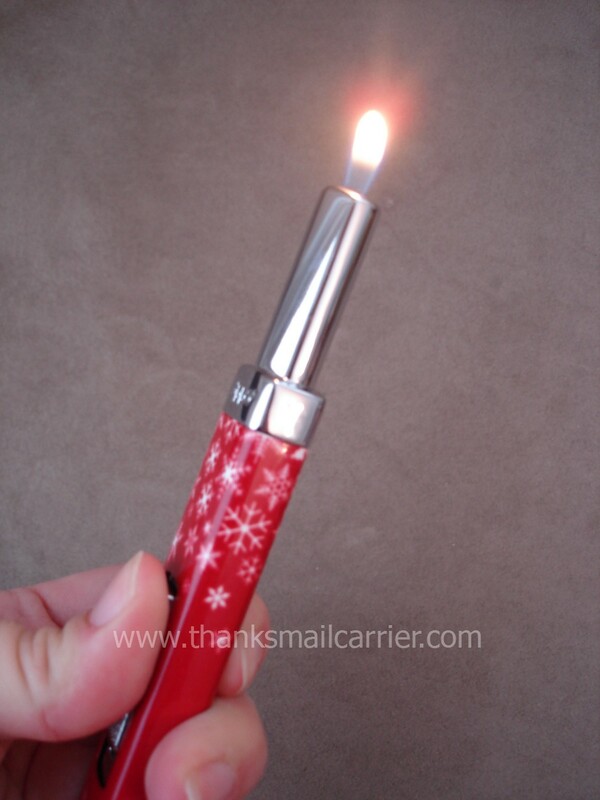 Available in seven unique and colorful styles to match any decor, I love the convenience of having this Candle Lighter around and ridding our house of matches and the cheap, disposable lighters that are constantly not working or out of fuel. 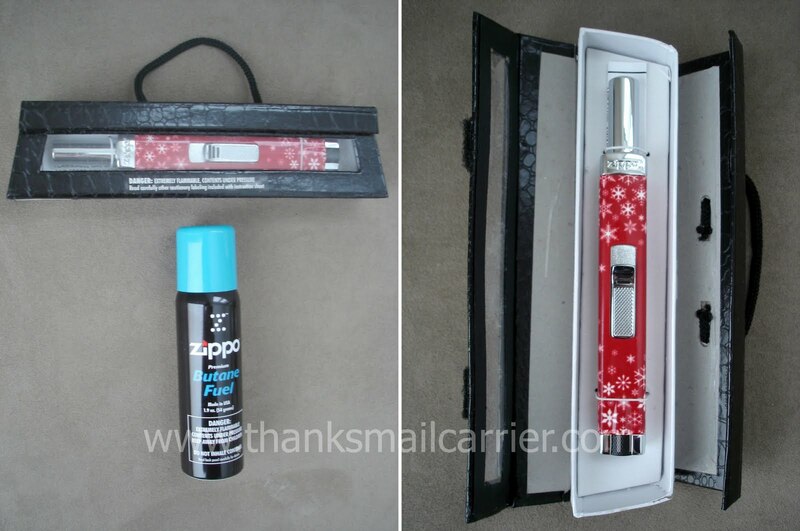 Plus, check out the fun, fashionable packaging! 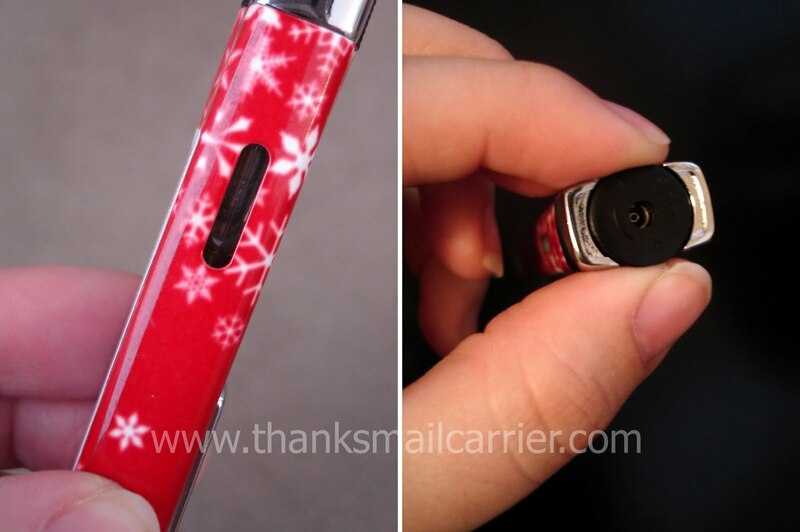 Opening up the purse-style box, I immediately liked the solid, high quality feel and the bright Snowflake design. Filling this Candle Lighter up couldn't have been easier, as I simply turned it upside down and inserted the tip of the Zippo Butane Fuel right into the bottom and pressed firmly down a few times. After pumping it a few times, I really appreciated the fuel-level indicator, making it easy to check that there was enough, as well as the adjustable flame dial that this Candle Lighter comes with. No more wondering if it was going to run out right when I wanted to light birthday candles or having a huge flame when I only needed a small one. Turning it on, the patented child-resistant safety button definitely makes the Zippo Candle Lighter something that I can have and not worry that my kids will hurt themselves. Plus, I really like the way that, after using it and turning it off, there are no warm spots leftover. My previous cheap candle lighters have always stayed hot at the tip and made me wonder if I was going to burn something by sticking them back in the drawer after using them. This holiday season, keep your loved ones warm both indoors and outdoors with Zippo's high quality, innovative and affordable gift ideas. 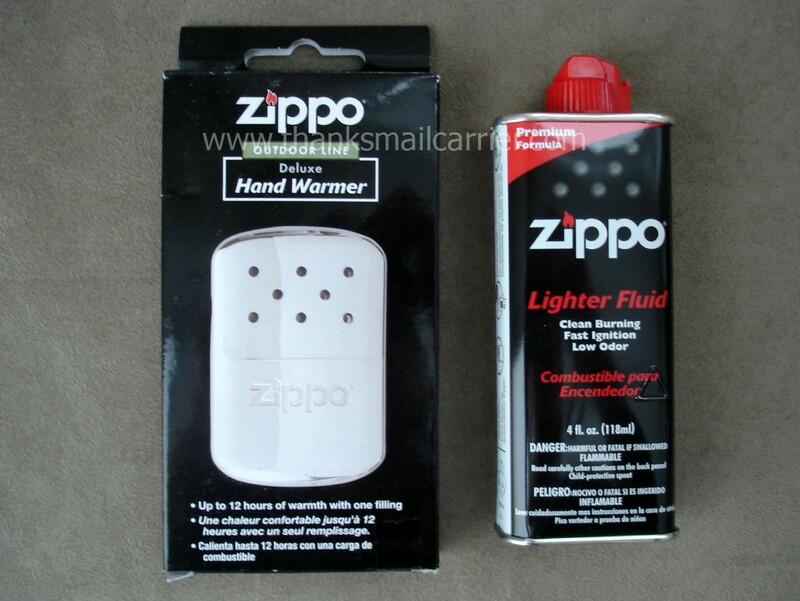 Retailing for $19.95, the Zippo Hand Warmer would be a perfect accessory for anyone who spends time outdoors (who wouldn't want to be able to slip a compact, efficient, reusable and dependable little heater into their pocket before heading outside?) 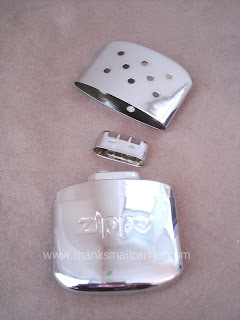 and the Zippo Candle Lighter would be a welcome gift for anyone who would like to add the romance and warmth of candles throughout their home. 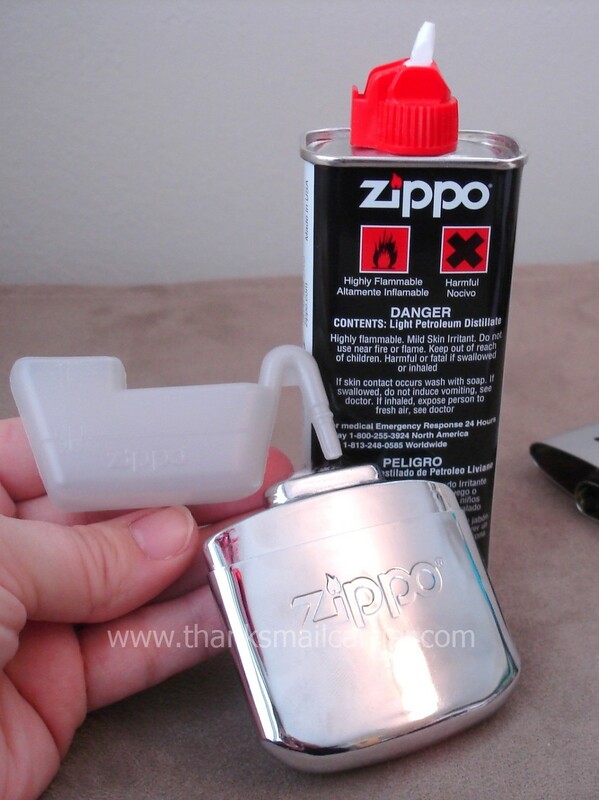 Zippo products can be purchased online or at many retailers near you. 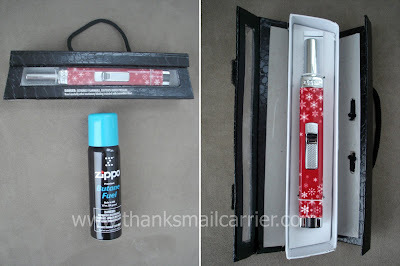 Keep up with their latest on Twitter and Facebook and then be sure to head over to A Mom's Balancing Act to find out Jenna's thoughts on the amazing Zippo Hand Warmer and Zippo Candle Lighter as well! I really hope I get the candle lighter for Christmas I love this. Hubby is enjoying our hand warmer, such a neat product!